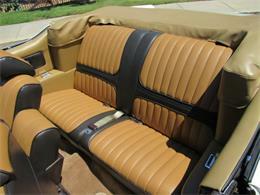 A nicely equipped family cruiser! 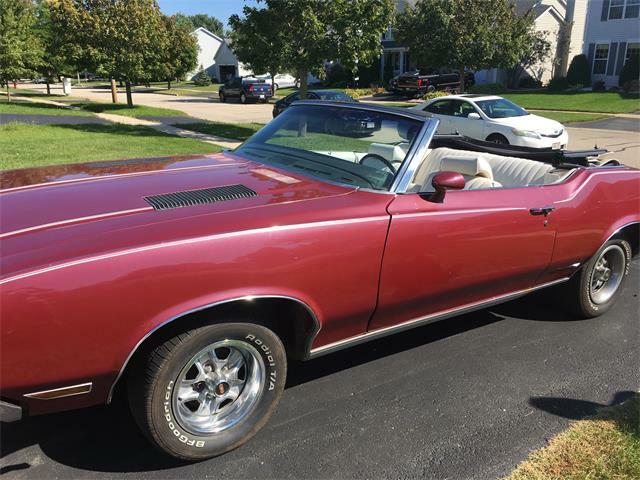 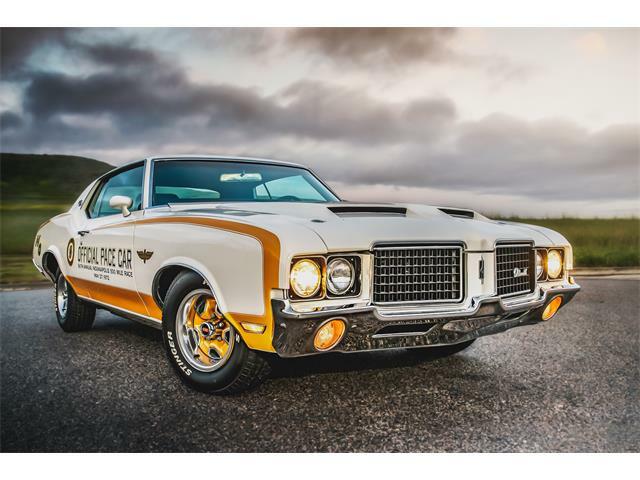 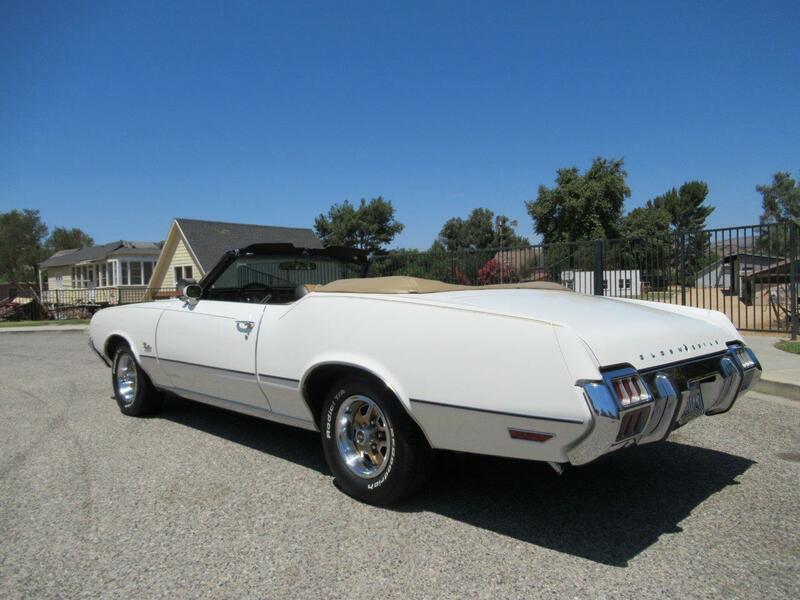 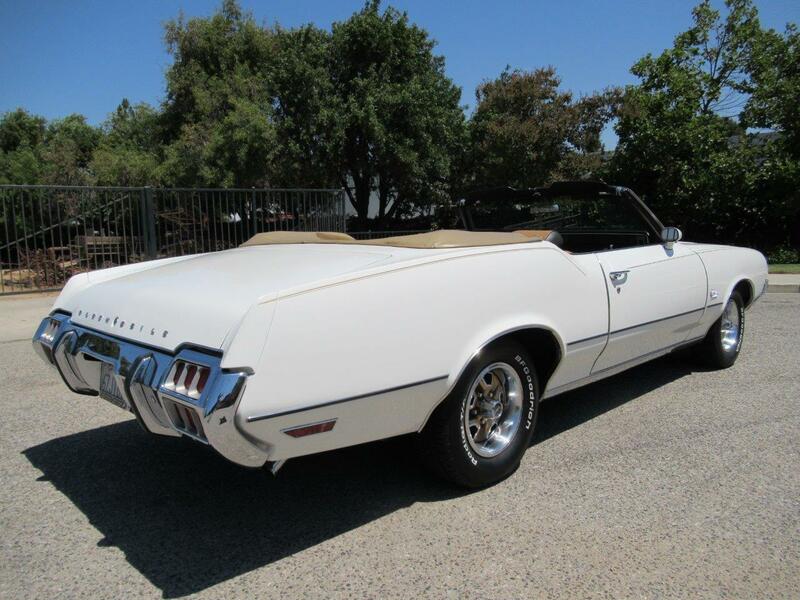 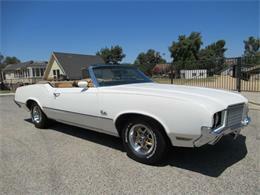 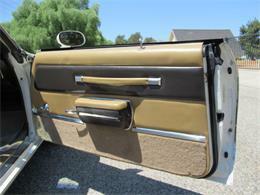 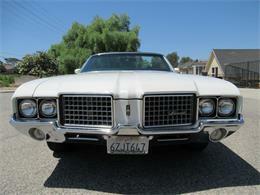 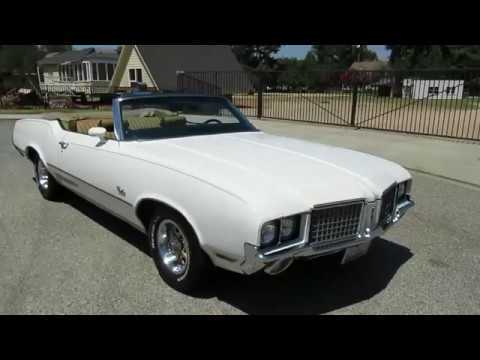 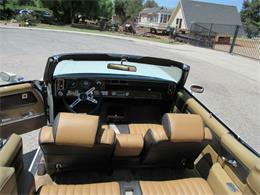 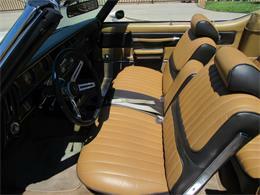 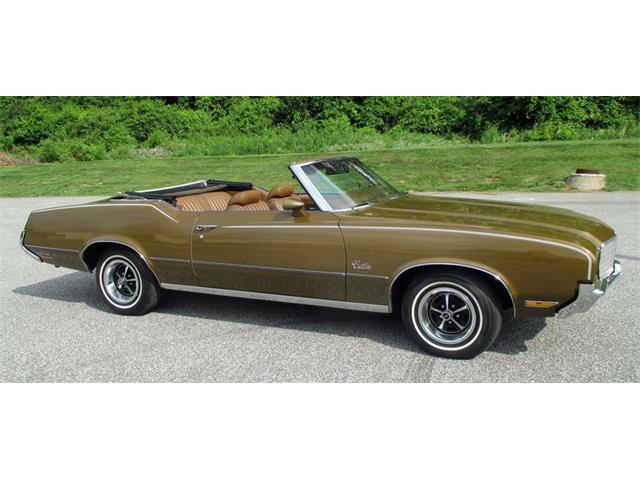 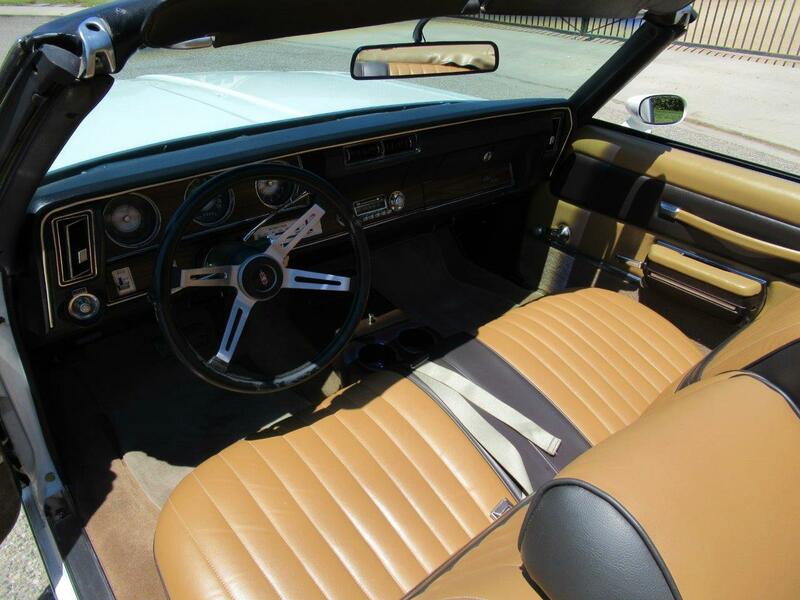 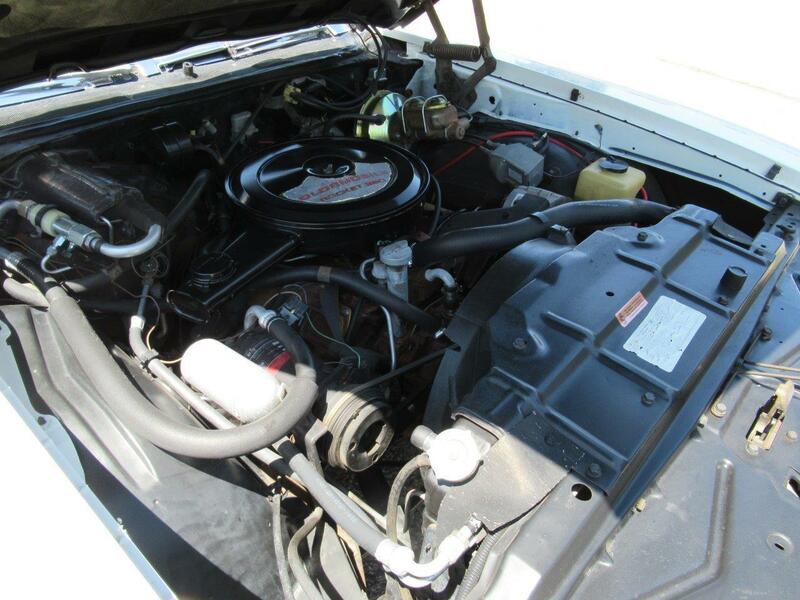 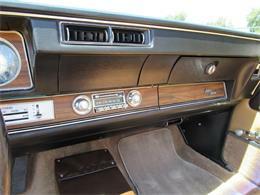 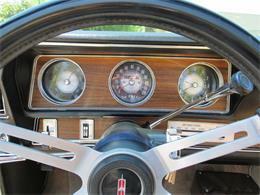 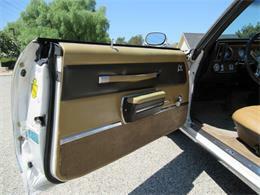 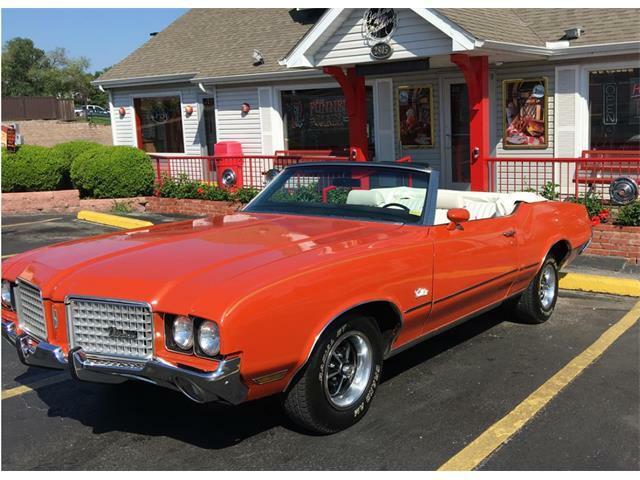 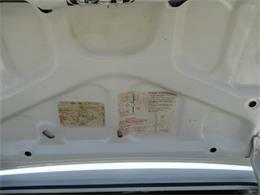 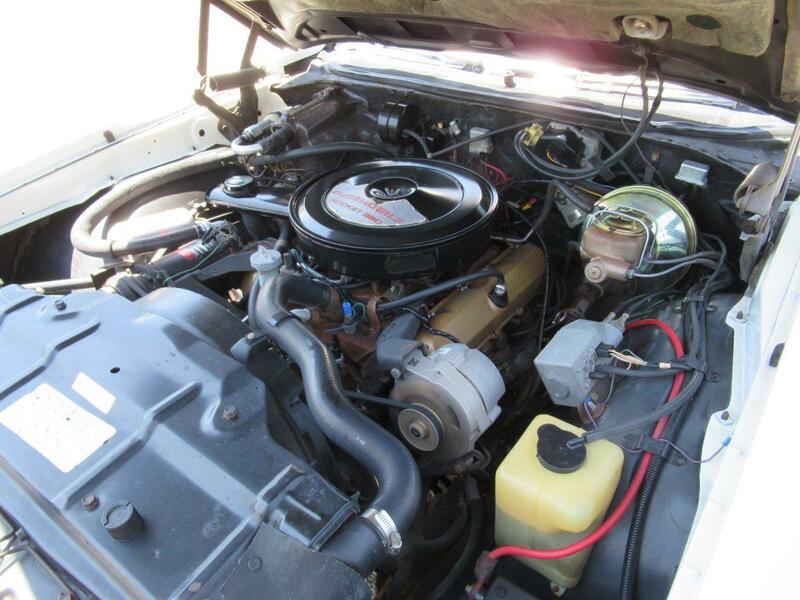 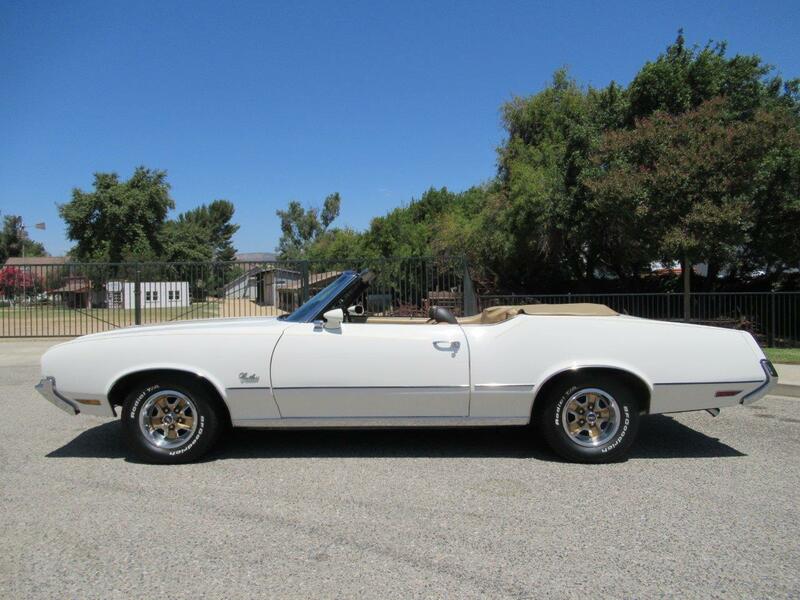 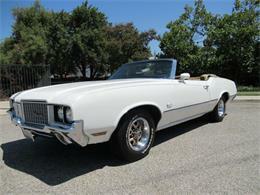 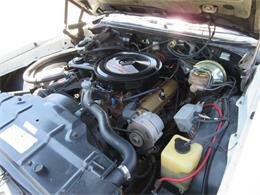 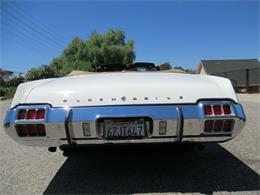 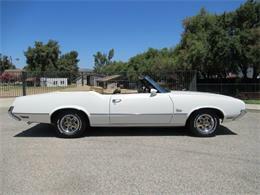 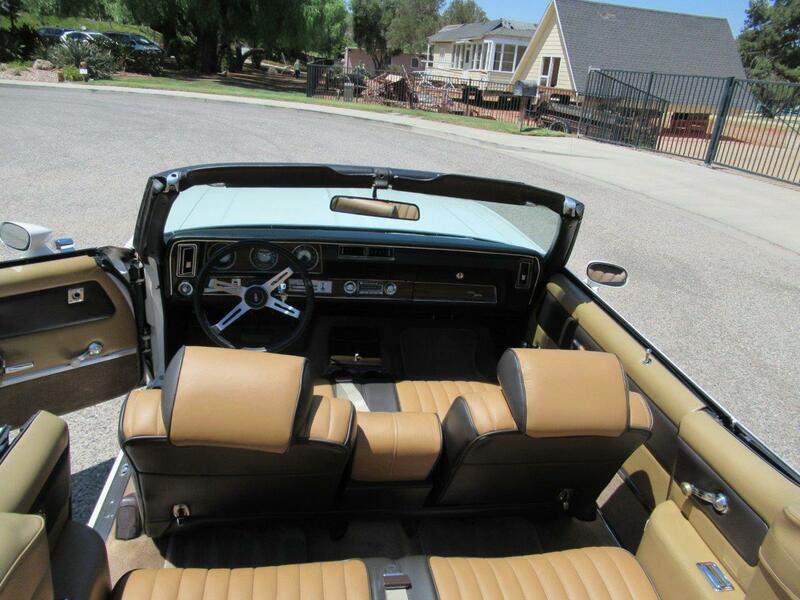 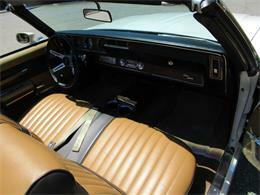 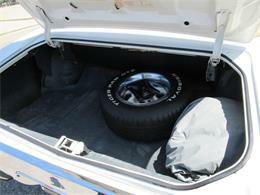 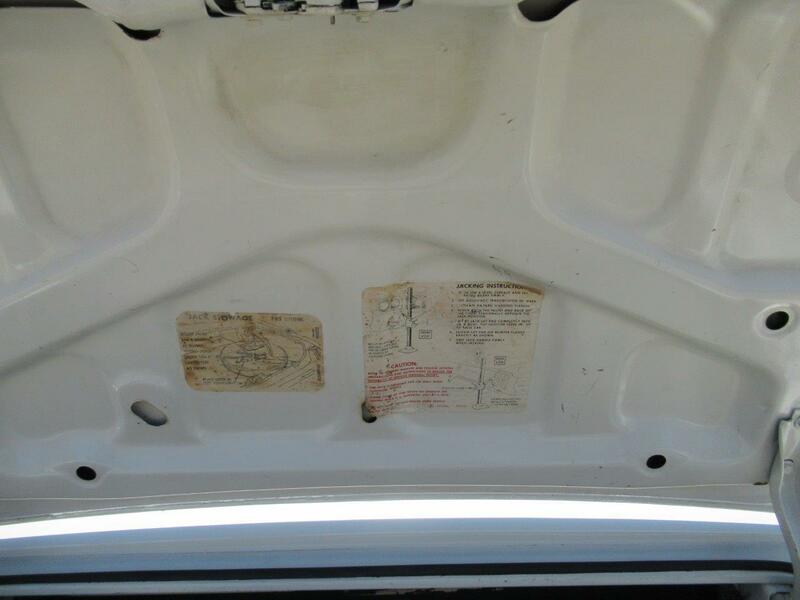 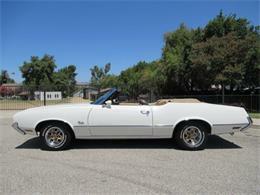 This Cutlass Supreme Convertible has lots of factory options along with a few tasteful upgrades. 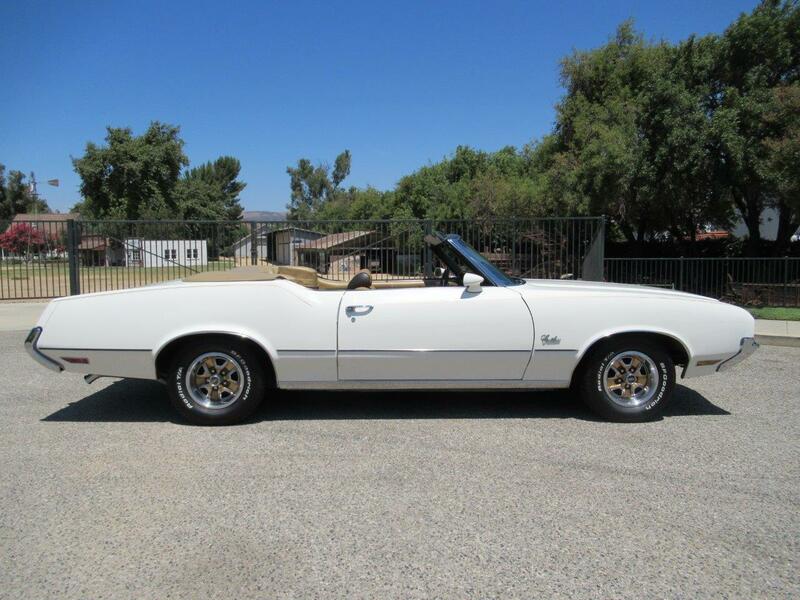 Finished in Cameo White and believed to have 85k original miles on the Rocket 350 with automatic transmission, dual exhaust, power steering, Factory cold A/C, upgraded front power disc brakes, new interior with the addition of custom heated seats, tilt steering column, hidden CD sound system, power top with glass rear window and Oldsmobile Rally wheels with BFG raised white letter radials. 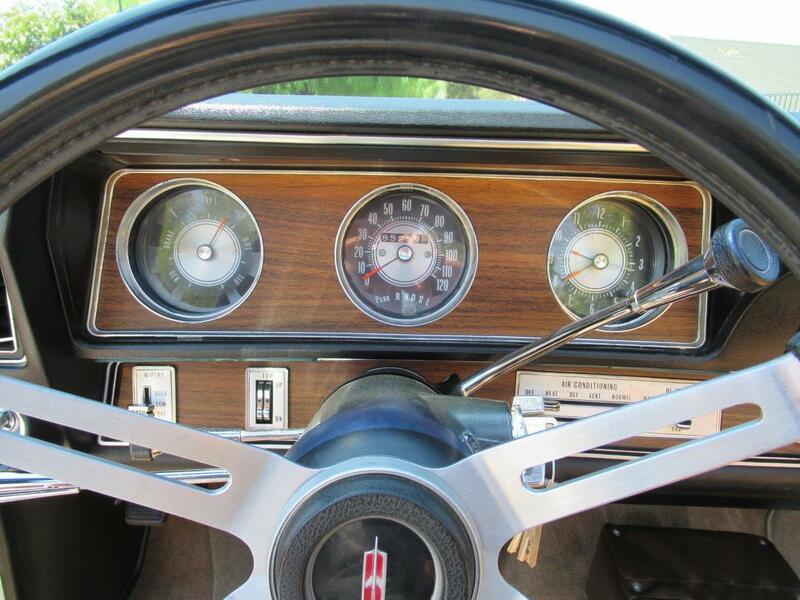 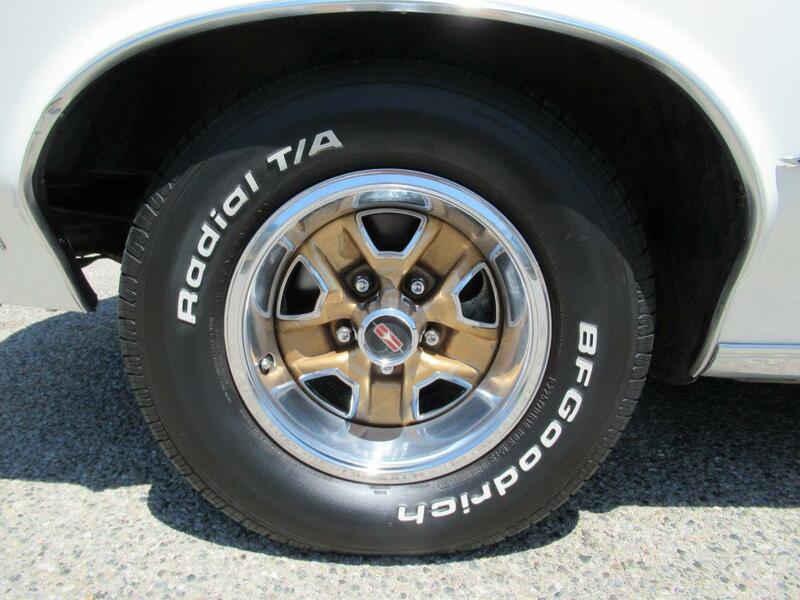 Modernized enough to drive daily!